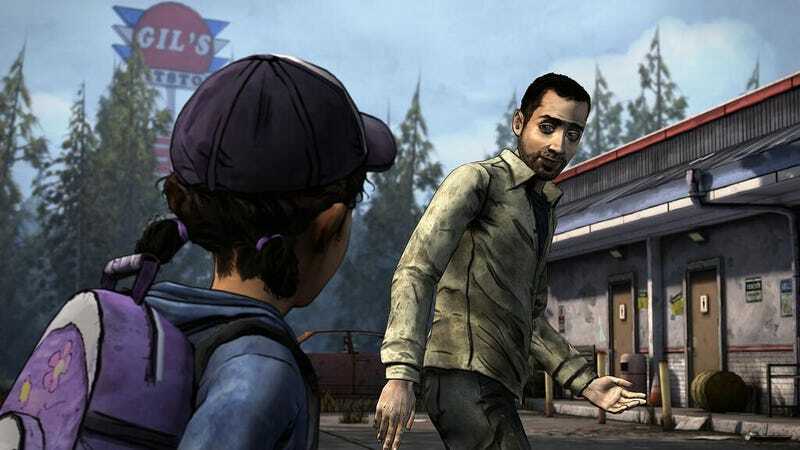 The Walking Dead: Season Two arrives this month, Telltale Games just said through its Twitter feed. The Walking Dead: Season Two arrives this month, Telltale Games just said through its Twitter feed. The tweet included this image, saying "a familiar face returns." And they don't mean Clementine.